A good cigar sets the tone right from the start. Time, rest and relaxation. 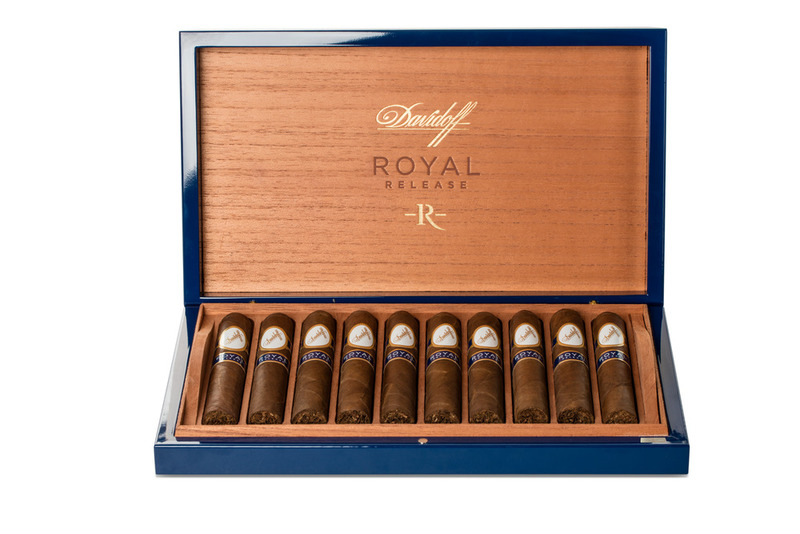 A good cigar guarantees pure enjoyment. 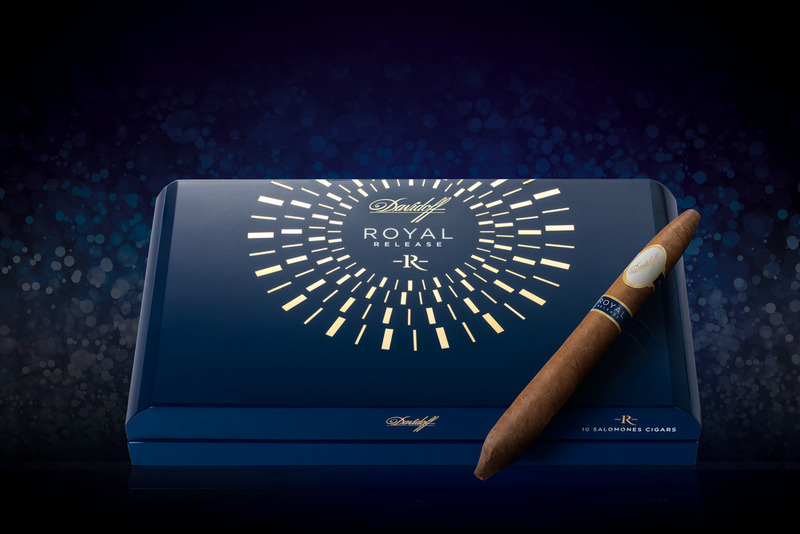 A good cigar deserves to be presented in a beautiful box. And that is what Krepel specialises in. Krepel has been making cigar boxes since 1870. Over the years, Krepel has become the most advanced all-round supplier of luxury wooden cigar boxes and presentation cases in Europe.